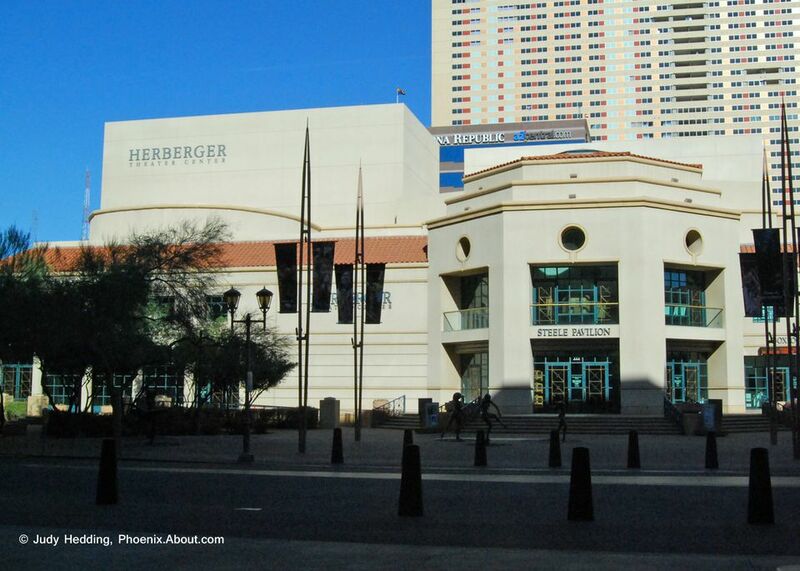 Greater Phoenix offers many wonderful opportunities for concerts of all types, theatre, family entertainment and special performance events throughout the year. On this page, you'll find many of the performers, bands and shows that are coming to the Phoenix area during the month of August. When you notice a performance that you'd like to see, click on the "Location" link for that venue, and you'll find information on how to buy tickets, how to get to the venue, seating charts, and more. Ticket scalpers/ticket exchanges are an option, but beware of fake tickets! Find festivals and events scheduled for August in the Phoenix area.